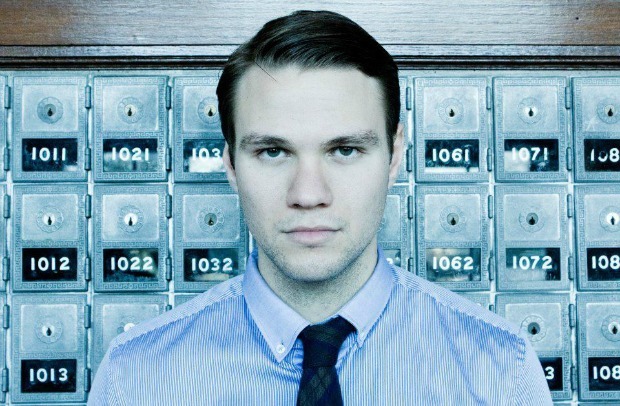 Dance Gavin Dance frontman Tilian Pearson has debuted the lead single, “Alive,” from his upcoming solo EP, Future Friends. Listen to the track below and let us know your thoughts! Future Friends is due out on December 16 via Vital Records and will feature six tracks. Pre-orders are on sale now through iTunes, which feature an instant download of “Alive.” The effort will follow up Pearson's 2013 debut solo LP, Material Me.